Five very English ways to celebrate St George’s Day! We might have more rain than you can shake a stick at, scowling and sighing might be the typical scene on a Monday morning up and down the country, and we might talk about the weather far more than is healthy, but here in good old England we’re also home to many great things. The hangover busting great British fry up, David Beckham and the delights that are Holly Willoughby and Kelly Brook to name but a few. That’s why, with St George’s Day just around the corner, we’ve been thinking about everything we hold close to our tea drinking, queue loving hearts, and here’s how you can celebrate everything England has to offer on your staycation stag weekend in a top UK city. Our roast dinners are famous worldwide, our seaside towns make fish and chips fit enough for a King, and there’s nothing quite like a bacon buttie (or chips with gravy for our Northern counterparts) to cure our hangovers after one too many at a quintessentially English pub. Tickling your taste buds right here in the UK has never been so easy. 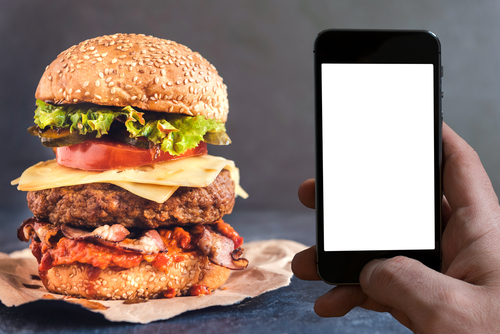 If you fancy the ultimate food challenge, look no further because we’ve got just the thing-Man VS Food. Yup, you heard that right. We’re putting a man-maybe your best man, maybe the groom, maybe even your Dad up against a tower of fine English grub. Think you can keep a stiff upper lip? We dare you to give it a go! If there’s one thing that comes close to our love of food, it’s writing off a Saturday afternoon watching the beautiful game, pint in hand. We might not win every match, but it won’t stop us obsessively checking the score and googling the first team line up. 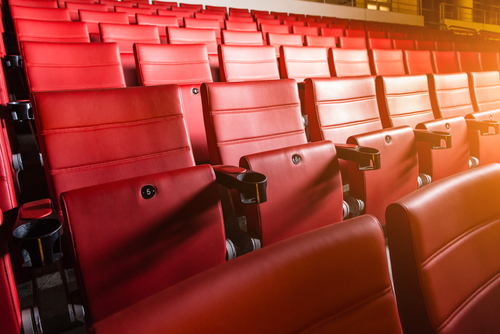 There’s nothing quite like the camaraderie and collective spirit of watching a game, but why slob on the sofa to watch all the action when you can actually be in the midst of it on your stag weekend? With tickets available at many of the top UK clubs, you and the lads will be able to watch the footie up close so you’ll see every kick, every cheer and every tackle right in the heart of the action at the stadium-what better way to spend an afternoon? If you’d rather be taking part in the action, a bubble football experience is a great way to practice your ball skills with a difference. Up for a challenge? Try perfecting your chip while wearing binoculars-it’s a lot trickier than it sounds! For the more traditional amongst us, clay pigeon shooting is about as quintessentially English as it gets. 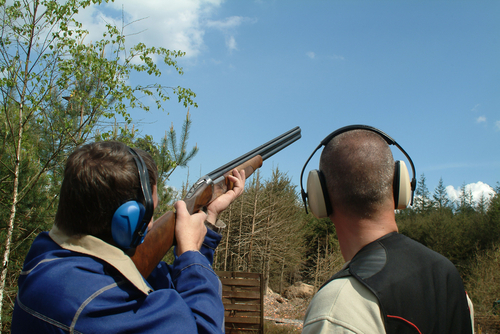 A great way to let off some steam and prove you’re a target hitter on your stag weekend, clay shooting is the sport of English legend. It might not be the most adrenaline fuelled stag activity, but it’s sure to get your competitive streak going-and for the less skilled members of the group there will be no hiding behind team mates so get practising! If there’s one thing us Brits love, it’s a pint in a pub. 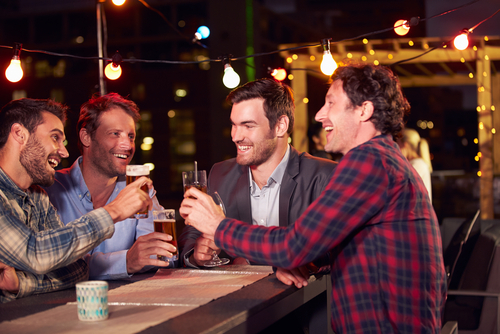 Whether you’re staying close to home or heading off to the other end of the country on your big stag weekend, don’t be tempted to stay in the same boozer all night. With our bar crawls, you can guarantee you’ll be sent to the top venues in each city as recommended by the party experts! No more ‘your name’s not on the door’ or ending up in a dive for your lads weekend! England has some of the best mix of pubs and clubs on offer, so whether your poison of choice is a draught beer or a spirit on the rocks, make sure you take the opportunity to raise a toast to St George! We’ll drink to that-cheers! If there’s one thing that will knock our stiff upper lip off, it’s firing balls at each other in powerful succession. 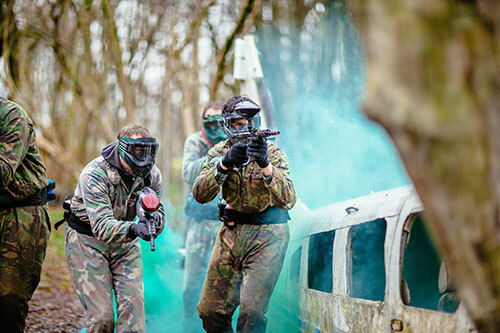 Rightfully claiming its place in recent years as one of the top stag do activities in the UK, paintballing is a classic for those of us who want to act like big kids. Whether you’re the tactical type who’ll be planning your colourful assault on the rest of your squad, or you’re just in it for the ball filled banter, there’s a paintballing city for you and your groomsmen to declare a friendly war! If you want to book your UK stag do, call our party planning team today on 01273 225070. 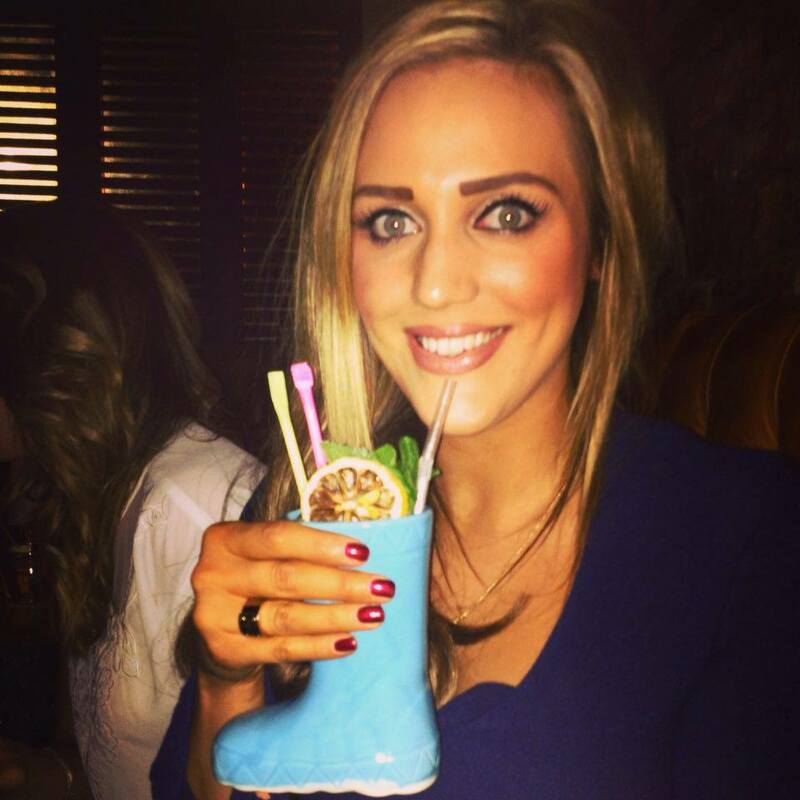 Jess is PR Executive at The Stag Company and Hen Heaven. She's a lover of lipstick, shoes, and fancy stationary. In her spare time she's most likely to be found eating cheese and obsessing over Instagram.